Valletta clinched the first silverware of the season after defeating Balzan 2-1 to claim the 2018 BOV Super Cup at the National Stadium, on Thursday. For the Citizens, who are eyeing a treble of titles in this campaign, this is their 12th Super Cup crown, cementing their place at the top of all-time winners list followed by Birkirkara who lifted this trophy seven times. Danilo Doncic, who has now won three trophies as Valletta coach, saw his team draw first blood on the ninth minute when Michael Johnson diverted a Miguel Alba cross into his own net. 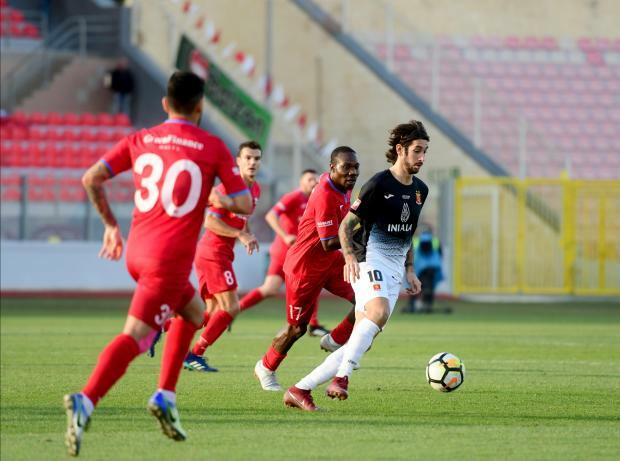 Balzan staged a reaction and they made their pressure count nine minutes from half-time through Alex Alves, whose long-range effort went past Henry Bonello. After the change of ends, both sides threatened each other but it was the Maltese champions who claimed the spoils when Mario Fontanella capitalised on another Alba inviting cross on the 76th minute.